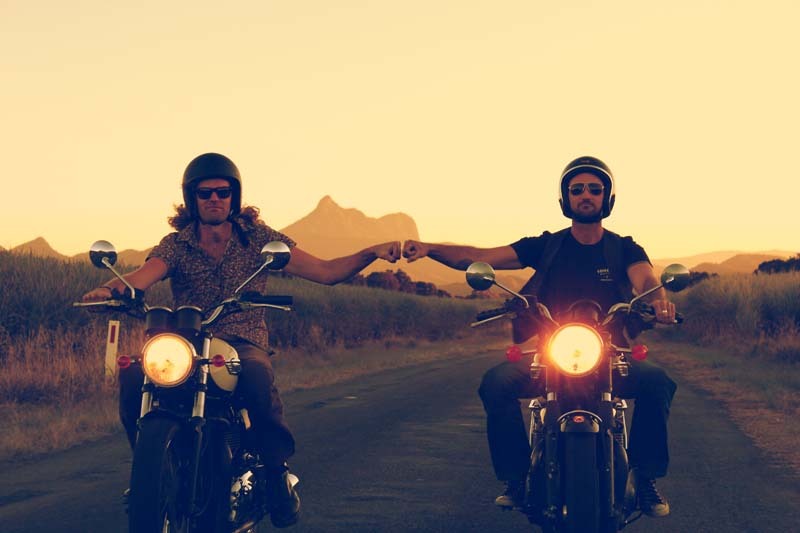 G and T-Bone are two motorcycle-riding legends of funk and groove. They mix annoyingly catchy choruses and vocal harmonies with saucy loops and tasty beats, all dripping with cheese. With funk bass loops, epic lead guitar and tight fat drums and tongueincheek lyrics, this wall of sound will make you smile as you get on down.